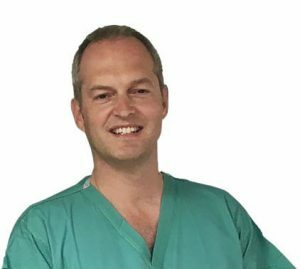 Consultant weight loss surgeon Mr Simon Monkhouse provides the full range of weight loss surgery at Spire Gatwick Park, including gastric balloons, gastric bands, gastric bypasses and sleeve gastrectomies. He works as part of the multidisciplinary team so that all patients are fully assessed, educated and cared for before and after surgery. Mr Monkhouse studied at the University of Cambridge and achieved the top 1st in his year (Downing College Senior Whitby Scholarship 1997). He trained in busy bariatric units in Bristol, Taunton and Newcastle and completed a dedicated fellowship in this field of surgery. He has been published in international literature and regularly presents at specialist meetings. Most recently, he has won second place at an international conference for innovative surgery (Association of Surgeons of Great Britain & Ireland Conference 2017). Mr Monkhouse’s top priority is patient safety and he set up a number of national initiatives to train future weight loss surgeons. Patient experience is very important and he collects feedback on www.iwantgreatcare.org/doctors/mr-simon-monkhouse in order to be responsive and constantly aims to exceed expectations. Mr Monkhouse was the recipient of the “Your Care Matters: improving the patient experience” award at the SASH Annual Staff Awards of Excellence 2015. This award is presented to a person whose great work is repeatedly highlighted. All his operative data is anonymously entered onto the national database so that the service remains transparent. Mr Monkhouse is proud of his team and exceptionally proud of their results. See publications Simon Monkhouse has contributed to. The weight loss surgery team are crucial for success after weight loss surgery and they work collaboratively before, during and after surgery. All patients will have contact details for every member of the team so that any questions or concerns are answered immediately and personably. Where possible, the whole team attend monthly support groups to again provide patients with regular and easy access. 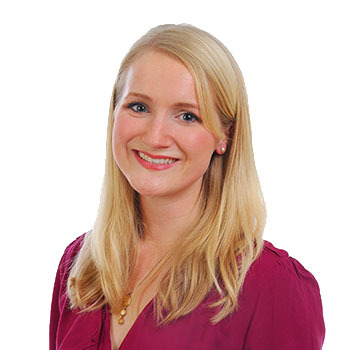 Lucy Jones is an experienced dietitian, having worked in numerous London hospitals including; Chelsea and Westminster NHS foundation trust, Homerton hospital NHS trust, and Whittington Hospital NHS trust. She covers a range of specialties including bariatrics, weight loss, healthy eating and behaviour change, gastroenterology, IBS, mental health, cardiovascular health and metabolic syndrome, diabetes, and nutrition support. After graduating with 1st class honours in Human Nutrition and Dietetics and the Food, Nutrition and Dietetics Prize from London Metropolitan University, she has gone on to read a Masters in Clinical Research with the University of Manchester and undertake a diploma with the National Centre for Eating Disorders. Download more information about Dietician appointments and the Oviva nutrition coaching mobile application here. 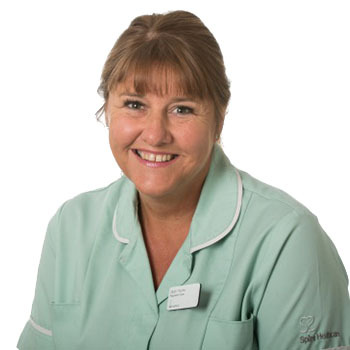 A qualified and experienced practitioner, Sarah’s area of specialism is bariatric psychology. 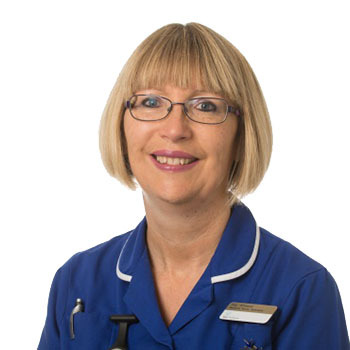 She has worked for many years with patients undergoing weight loss surgery, supporting and guiding them through the process of psychological awareness to enable them to get the best from their surgery. Sarah meets with all patients prior to surgery to assess their relationship with food, providing psychological tools to help achieve the best long-term outcome post procedure. Drawing on her wide knowledge of therapeutic modalities, including Cognitive Behavioral Therapy (CBT), Transactional Analysis and Mindfulness, Sarah offers patients an opportunity to talk in a confidential setting, exploring their health and weight loss history to date, expectations of surgery and so on. In addition, Sarah also offers various psychological ‘bolt on’ services including one to one counseling for those with deeper issues they wish to resolve and a four-week coaching course, suitable for both pre and post surgery patients. 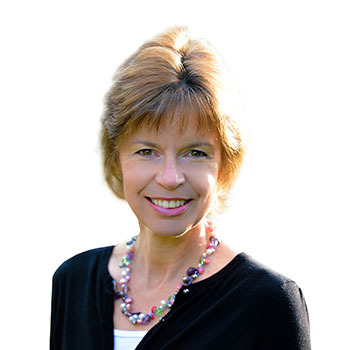 Sarah also runs a successful private practice based in East Grinstead. Kay and Sarah are the team’s bariatric nurses. They see their roles as one of “walking with patients” along their weight loss journey, being there from the beginning, getting to know them well, supporting them all the way. They coordinate appointments with the rest of the MDT, are the “go-to” people for our patients, run the support group, and provide that continuity of care which is part of our personal and personable service. Simon is a complete professional, he has unlimited empathy with his patients and is such a genuine person. Exceptional, Genuine, Caring Professional I can’t thank him enough for what he has done for me and how he looked after me.